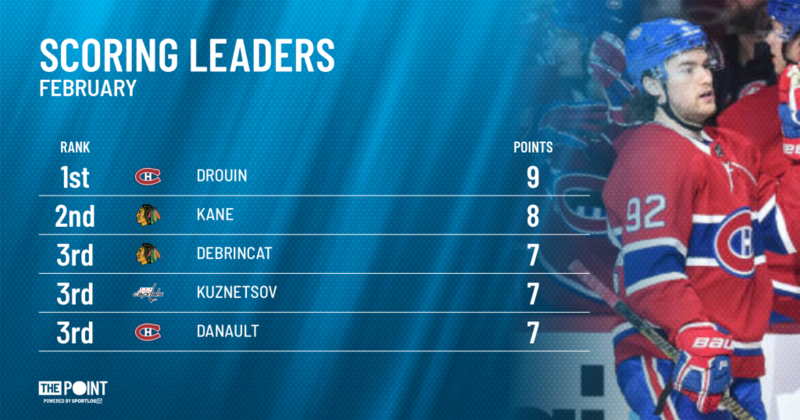 Drouin Leading the Way For Canadiens - The Point Data-driven hockey storytelling that gets right to the point. Drouin had one of his best games as a Montreal Canadien in last night’s 5-2 win against the Winnipeg Jets. 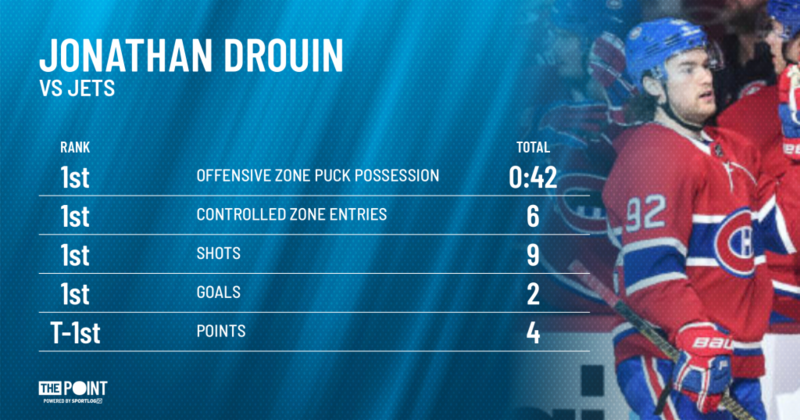 A noticeable presence all night, Drouin finished with game-high’s in a number of key offensive categories. 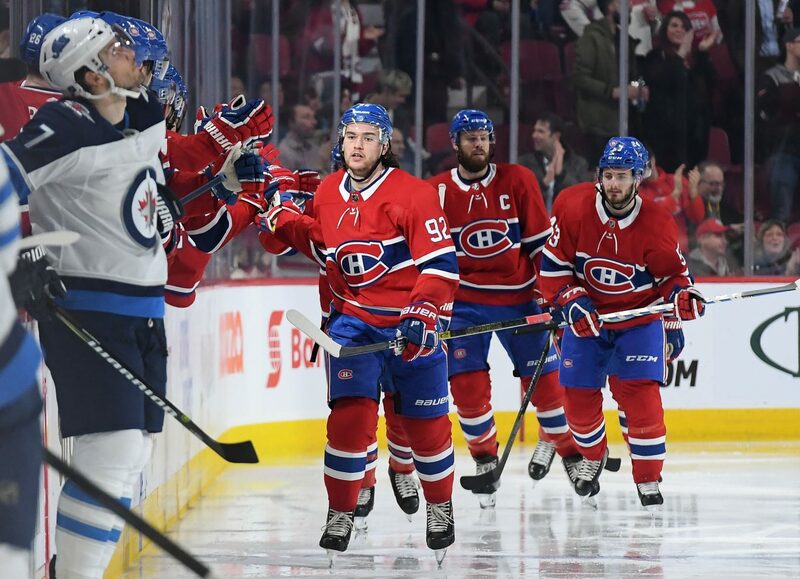 Drouin scored the first two goals of the game for the Canadiens who put 53 shots on goal to win their 3rd straight game. His second of the game highlighted two of his greatest attributes, his speed and his shot. Drouin has 9 points in his last 3 games and probably wishes February wasn’t the shortest month of the year because he’s leading the league in scoring eight days into the month.